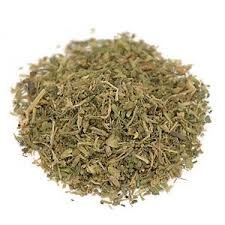 Agrimony comes in a clearly marked 3″ x 4″ resealable bag and weighs 1 ounce. Magical Properties: acts as a deflective shield; Agrimony has also long been used to reverse spells sent against the magician ; i.e. it not only breaks hexes, it also sends them back to the hexer. It is said that this herb protects against evil entities, and even poison. It is thought when agrimony herb is aged, witches and other magical beings have this herb in both protection, exorcism, and divination. Agrimony is useful for spell-work for those who who need to explore their true feelings and to help balance the emotions applied to a situation. It is useful also as a banishing smudge or as a wash to cleanse the aura. It is especially useful in healing magic as it enhances the strength of all healing spells, especially at a distance. You could use it in a ritual bath before beginning, as a wash for your tools, in a smudge or simply decorate your alter with it. Agrimony can be added to pillows, or placed under the pillow to ensure a deep, dreamless sleep. This is especially useful for those who are too troubled to sleep properly. In Voodoo: Agrimony is an herb that is said to turn back jinxes that have already been made, roots that have already been laid, and curses that have already been cast. 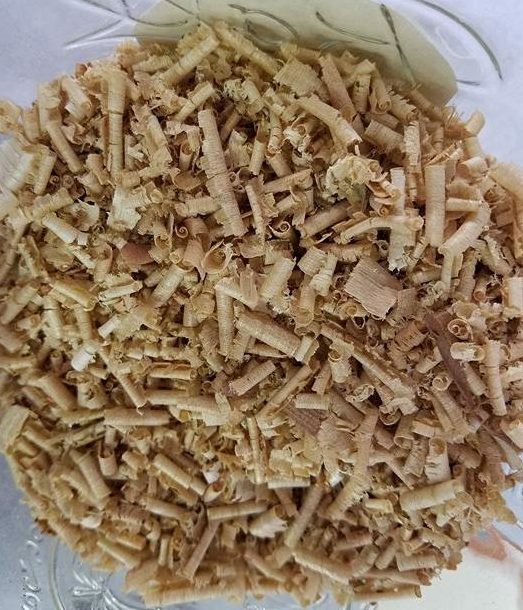 Combined with Slippery Elm Bark, it is said to break spells involving Slander and Lies spread by back-biting enemies who are trying to trouble your marriage or love-life. Combined with Rue, it is said to send back the Evil Eye (Mal Occhio) even after the Eye has already taken effect. Combined with Salt, it is said to un-make Hexes and Witchcraft. 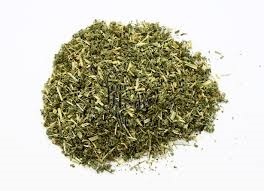 In other words, we are told that AGRIMONY is one of the all-around best herbs for general UNCROSSING work, either used alone or in combination with other herbs, in preparations for bathing, burning, sprinkling, or carrying in a mojo bag.